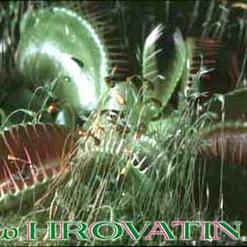 Carnivorous plants are plants that derive some or most of their nutrients from trapping and consuming animals, typically insects. 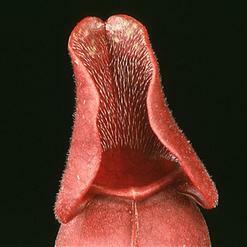 Carnivorous plants are interesting due to their unusual appearance and their ability of catching insects. 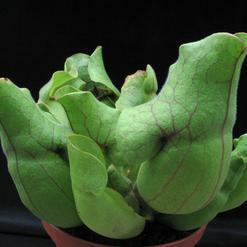 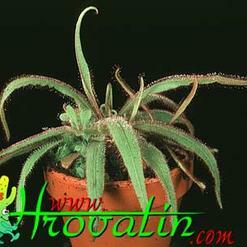 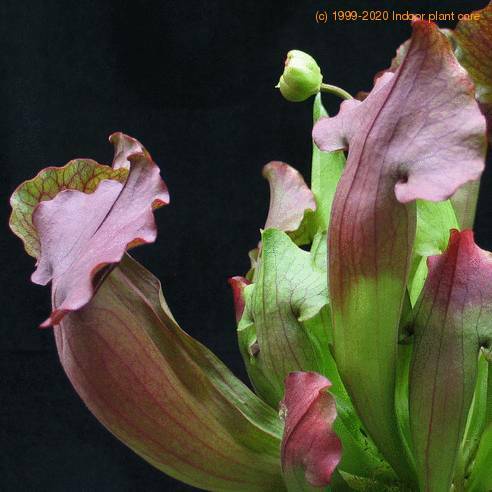 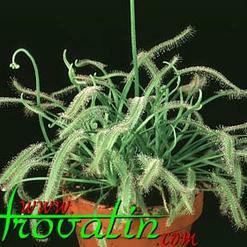 It is assumed that the plants lack certain minerals, mostly nitrogen, which they gain from the insects they catch. 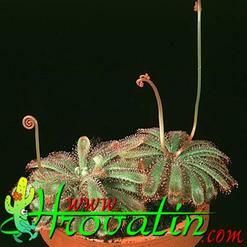 Carnivorous plants live in swampy tropical regions and therefore need a lot of water and high humidity. 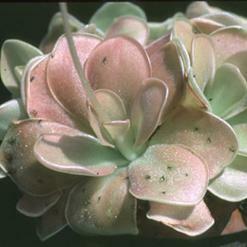 Method of catching insects vary; some catch insects with adhesive hairs growing from their leaves, some catch insects with swift closing of the leaf-halves and some others catch insects in long calyces filled with liquid by drowning. 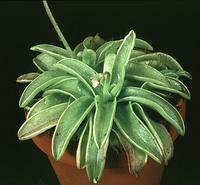 Soil must be constantly damp. 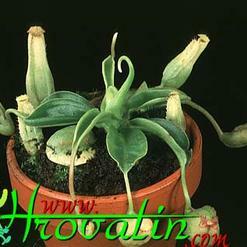 Insectivorous plants always catch insects by themselves.